All capital projects, small projects and all facilities contracts are managed via the e-Builder system. e-Builder Users can find helpful information in the “Documents” module of the e-Builder Resources project. e-Builder is a role based system. 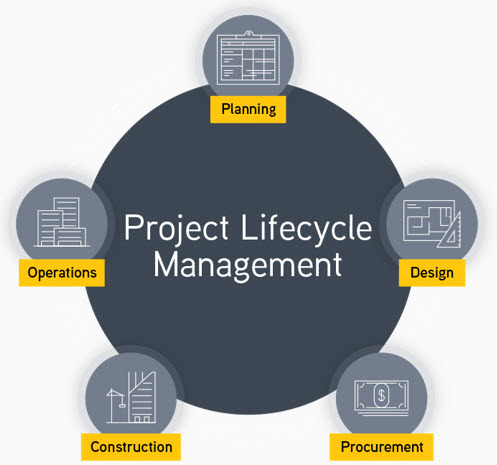 Users are granted access on a project-by-project basis and assigned a role based on their responsibilities related to the management of the project. The assigned role also determines access levels for all modules and documents for each project. Users can be assigned different e-Builder Roles on different projects. Announcements related to updates, changes and contact information can be found on the right-hand side of your e-Builder home page.